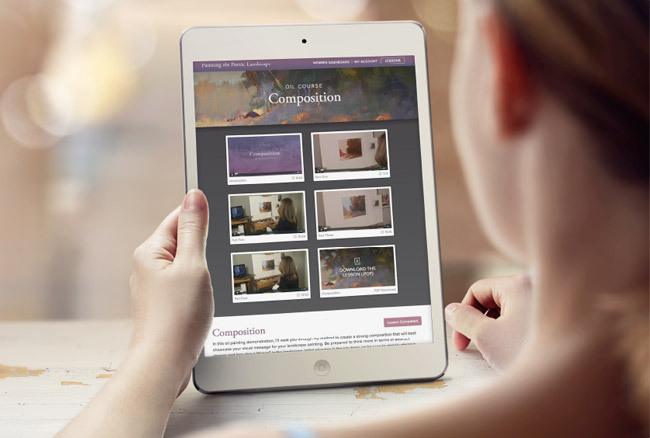 Video-based course with over eight total hours of instruction. 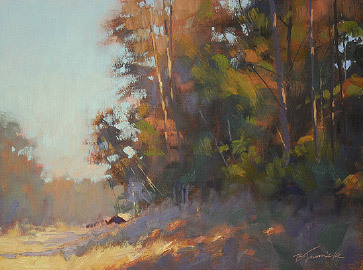 Available in both oil and pastel versions with online and print versions. 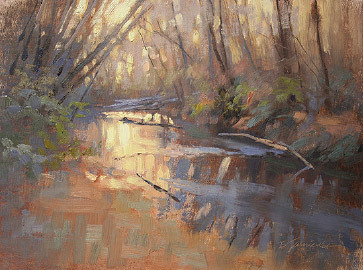 Develop your landscape painting skills with focused lessons and a personal review of your work from Barbara Jaenicke. 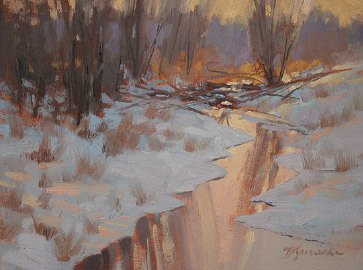 In this video-based online course, Barbara Jaenicke teaches the fundamentals of poetic landscape painting. 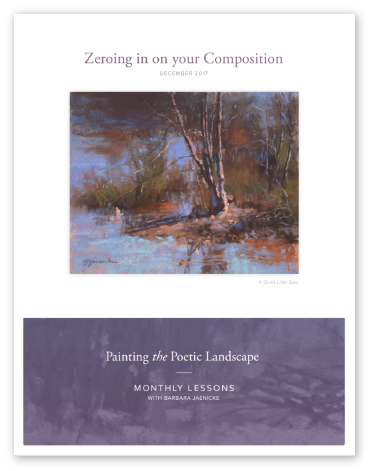 Each lesson includes a PDF with written instructions, process shots, a painting exercise and a personalized critique from Barbara Jaenicke. 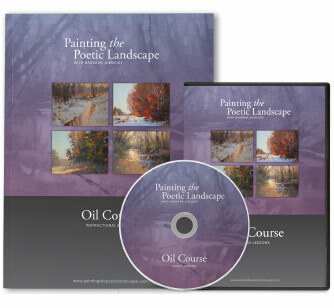 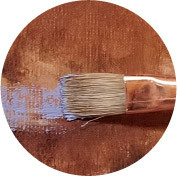 After purchasing a lesson, you’ll immediately have access to a new area of the Painting the Poetic Landscape website where you’ll find the written lesson. 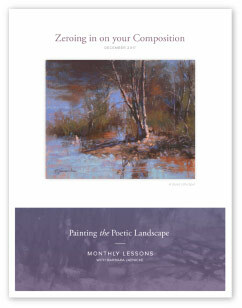 The lesson includes written instructions, process photos, and an exercise for you to try. 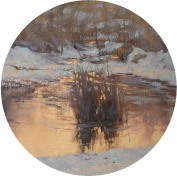 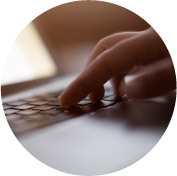 You can use your own reference photo or work from the one included in the lesson. 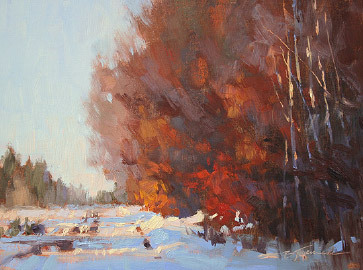 After finishing your painting, you’ll send it to Barbara using the website. 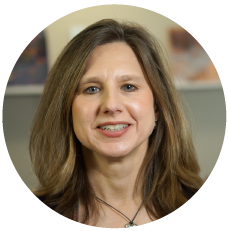 She’ll review your work and send you a personalized, written critique with tips on how to improve your work.